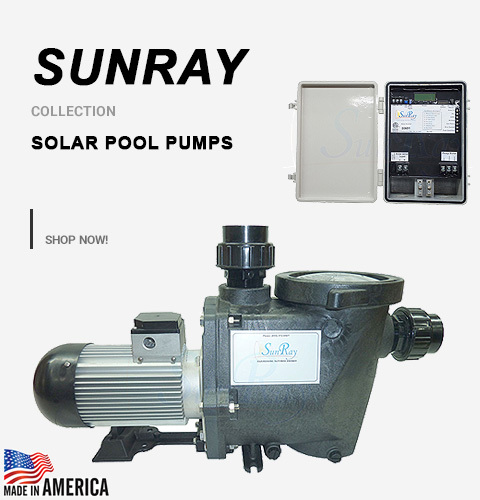 Savior Solar Powered Salt Cell Chlorine Generator is a sanitation system produces a pure form of chlorine by electrolysis of salt (NaCl) in order to sanitize your water and virtually end skin irritation and itchy red eyes. After the salt is converted to chlorine and the bacteria are killed the chlorine reverts back to salt and the process starts over. The salt concentration used is very low (less than that in a human tear). The chlorine level can be checked by using a standard chlorine test kit. 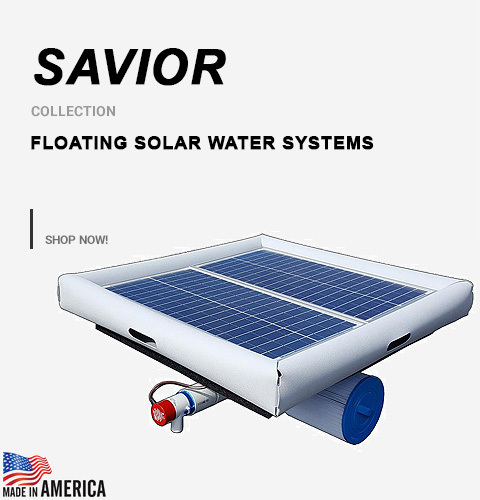 The Savior Solar Powered Salt Cell eliminates the need to purchase, transport, or store chlorine. 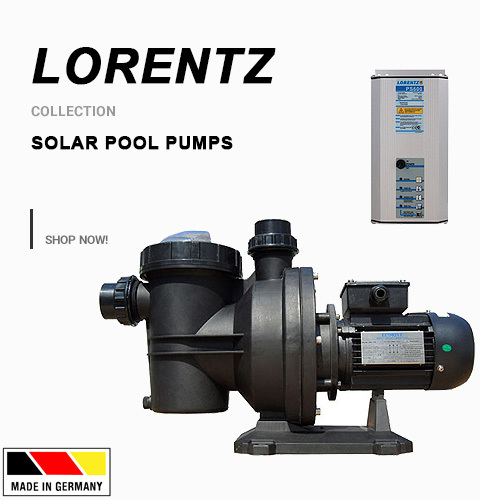 It is easy to set up with no installation or plumbing required and therefore it operates independently from the filter and pump system. 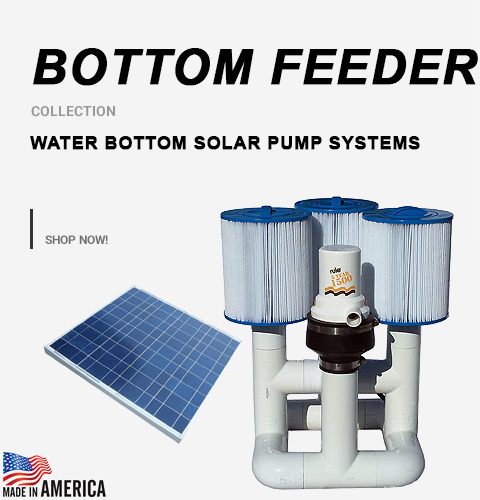 The system is solar powered and eco-friendly. 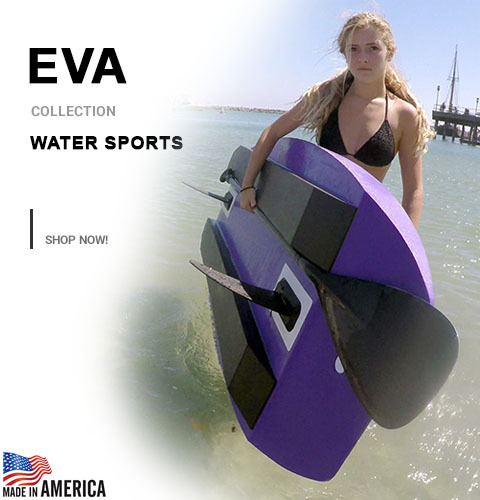 The device is designed to sanitize in-ground or above ground bodies of water.